In the heart of politically and religiously divided Rome, one 16th century artist risked it all to earn his place in history as Master Painter. Fate thrust him into a future of uncertainty when his heart surrendered to the affections of the wrong woman. Worse yet, this rebellious decision made him the new enemy of Rome’s most untouchable family. 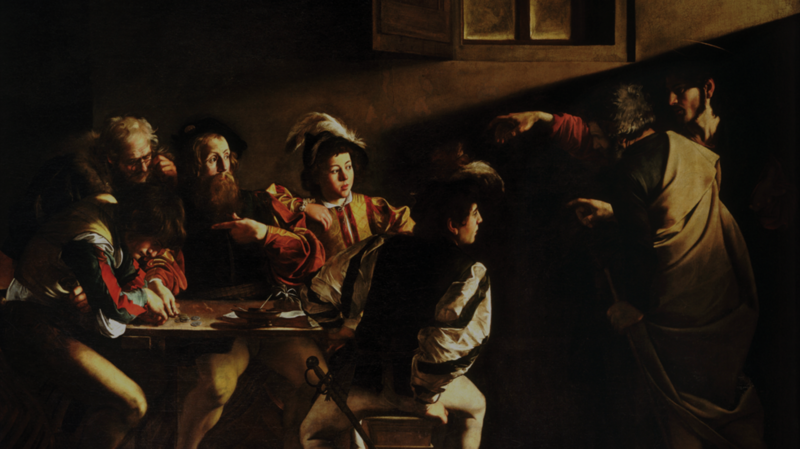 In this intriguing tale of dreams and betrayal, Caravaggio finds himself in a world unfathomable even to his unbridled imagination when he realizes he is the key player in a conspiracy woven by an eminent pope and an illustrious Grand Master of the Knights of Malta. 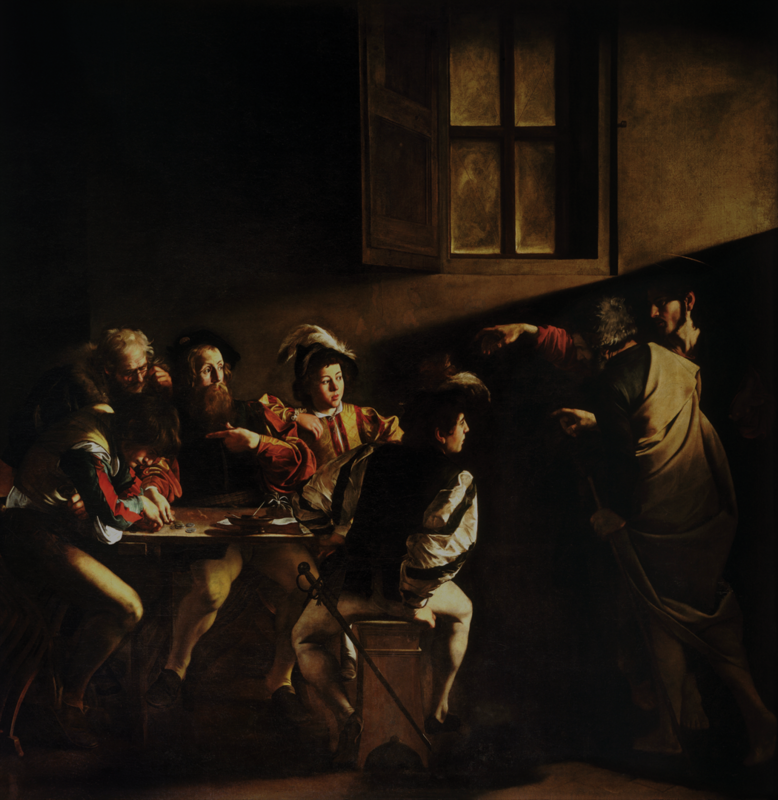 Caravaggio: Of Oil and Blood presents the first half of Caravaggio's life in all its complexity--his flaws and strengths, the beauty and tragedy that was not only his artworks, but his journey through life.